Everyone loves a cute ballerina vector! 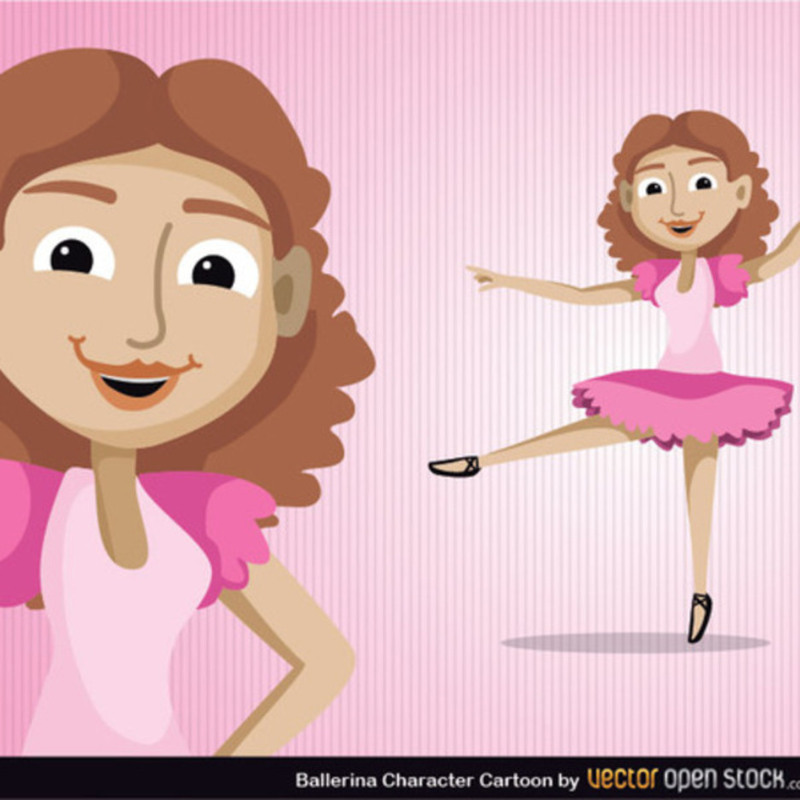 Use this free vector ballerina cartoon in any new project - perfect for those dance projects. 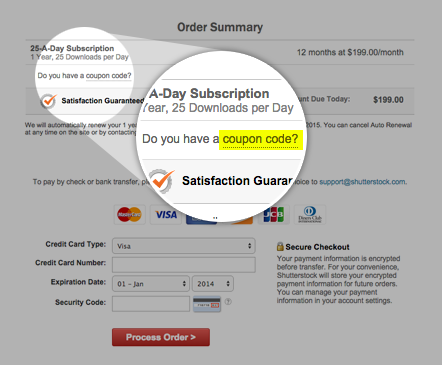 Under Creative Commons 3.0 Attribution License.